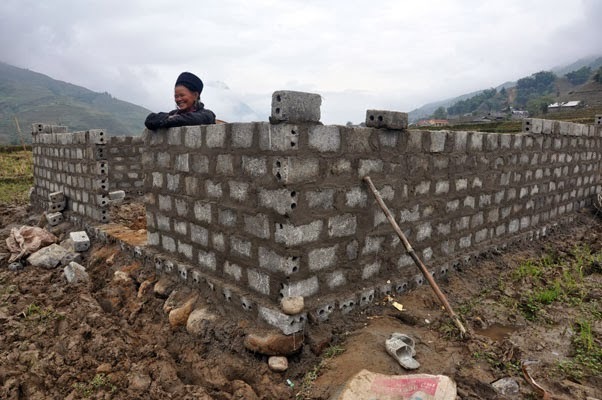 a bit of everything: H'mong women building their home! 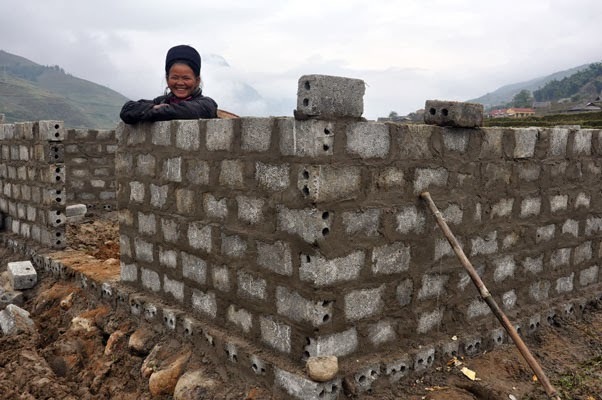 H'mong women building their home! This time last year - December 2011 - we spent sometime in North Vietnam, mainly Hanoi, Halong Bay and in the mountains around Sapa. 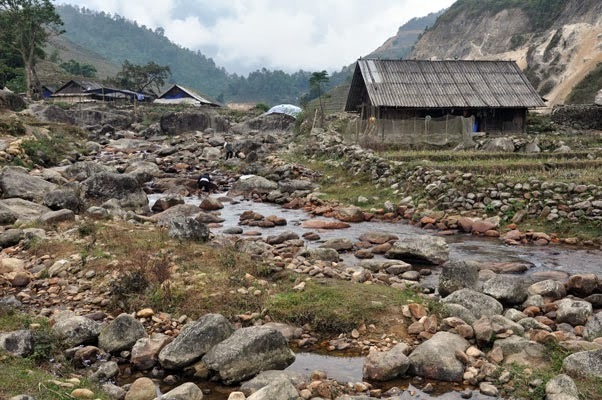 When we arrived in Hanoi, we hired a guide to meet us in Sapa and to take us trekking complete with an overnight homestay with a H'mong family. On the afternoon of the first day of trekking we came across two women building a home for themselves. Well we can only assume it was to be their home, according to our guide who said it was. We found this to be rather at odds with what we had read of the H'mong culture. 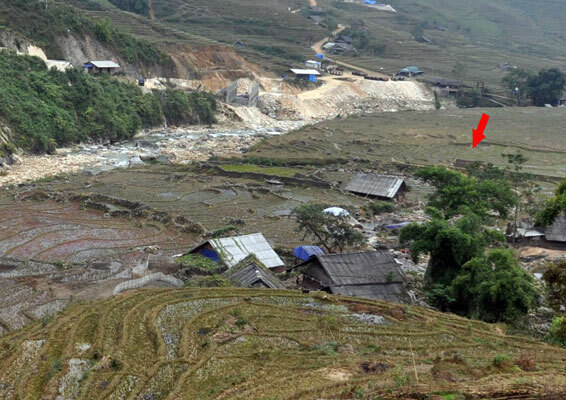 There are eight different ethnic groups in Sapa including Hmong, Dao, Tay, Giay, Muong, Thai, Hoa and Xa Pho. 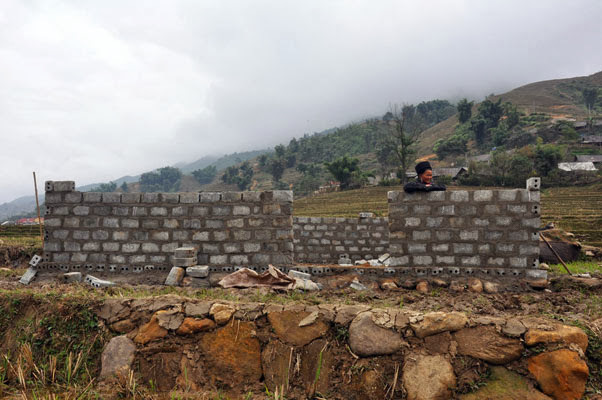 The majority of citizens in Sapa are Hmong and Dao people which accounts for over 70% of the population while the last four groups only comprise more or less 1% of the people in total. 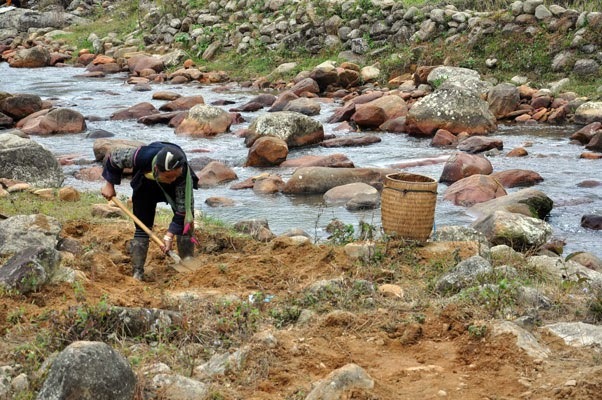 A large number of ethnics are subsistence farmers, distributed unevenly throughout the district while others live in Sapa town, providing various kind of travel services to make a living. The men are accountable for physical demanding work like building the house, making agricultural implements, ploughing and threshing whereas women take the responsibility of planning, weeding, harvesting, preparing food and making clothes. 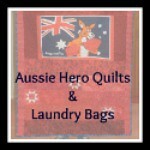 Children and the elderly help with the lighter work like household chores. Gender roles in Hmong society are very traditional. Men are to provide for both the physical and spiritual welfare of the family, while women care for the children and maintain the household. At mealtime, it is customary in the Hmong culture to allow the men to eat before the women enjoy the meal. The wife is typically consulted before major decisions are made, but the husband is given the final authority. We did not speak their language, and did not ask why, but perhaps it was because they did not have a partner / husband, maybe they were just 'very independent' women, who knows. 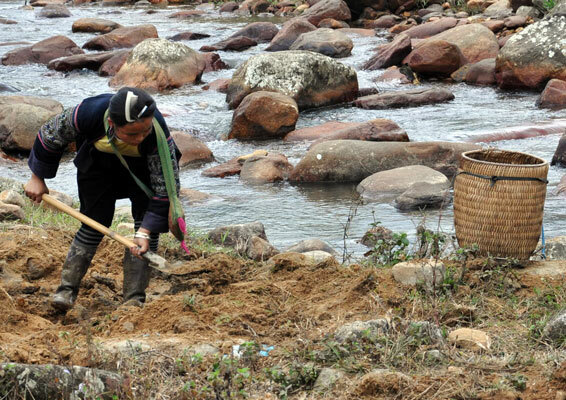 One woman was walking down to the riverside and shoveling the sand into the pail to take back up to the structure that was being built and then the other woman continued to lay the bricks using the wet sand from the river. It was interesting to see them doing this quite happily and it made me think about these hard working women that continued to smile even though this was back breaking work! 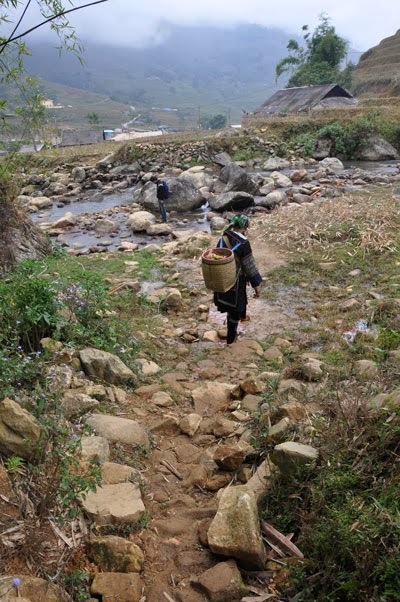 Other blog posts will follow soon on trekking in North Vietnam. Makes me think.... If i (we) really know what the definition of 'hard work' is! !